For personal (non-commercial) use only. Please read our Image Use Information before using any image. Thank you! 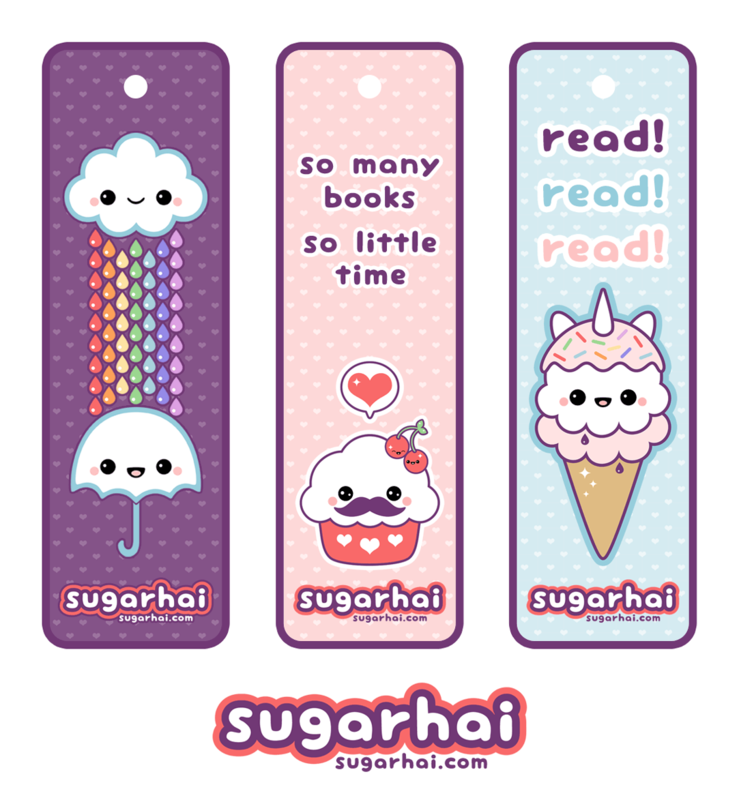 Make your own cute bookmarks! Click image to automatically download. Print and cut out along the outside of the purple lines. Laminate or cover with clear contact paper, you can also use clear packing tape. Trim edges if necessary. Use a hole punch to punch a hole on the white circle at the top. Attach a store bought tassel, or tie with a ribbon. You can also use yarn or embroidery thread.